Pontypool made it 13 wins from 13 league matches as they put in workmanlike shift to defeat Beddau at Pontypool Park in the WRU National Championship in atrocious conditions, writes Ray Ruddick. Rain fell all day and during the whole game, making the ball very slippery. 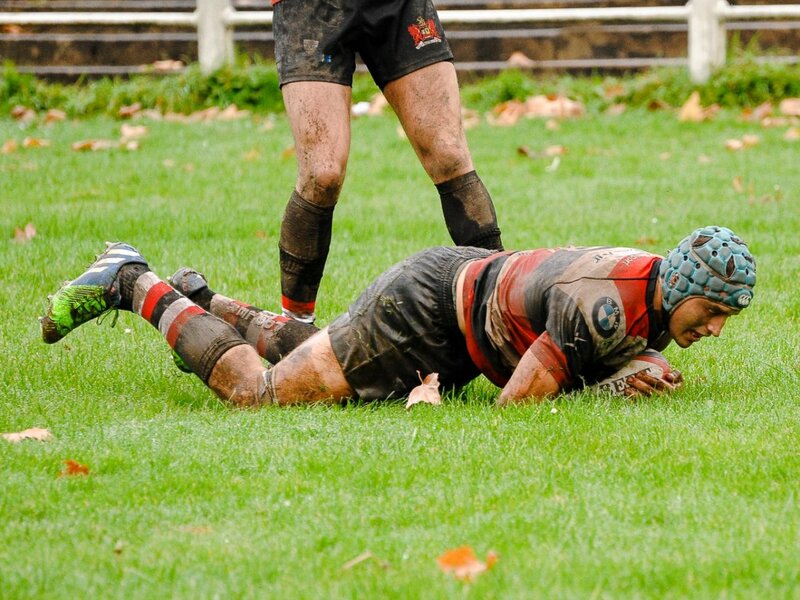 The ground was heavy and churned up badly in the second period which made it difficult to play any rugby. Beddau kicked off playing towards the scoreboard end of the ground. 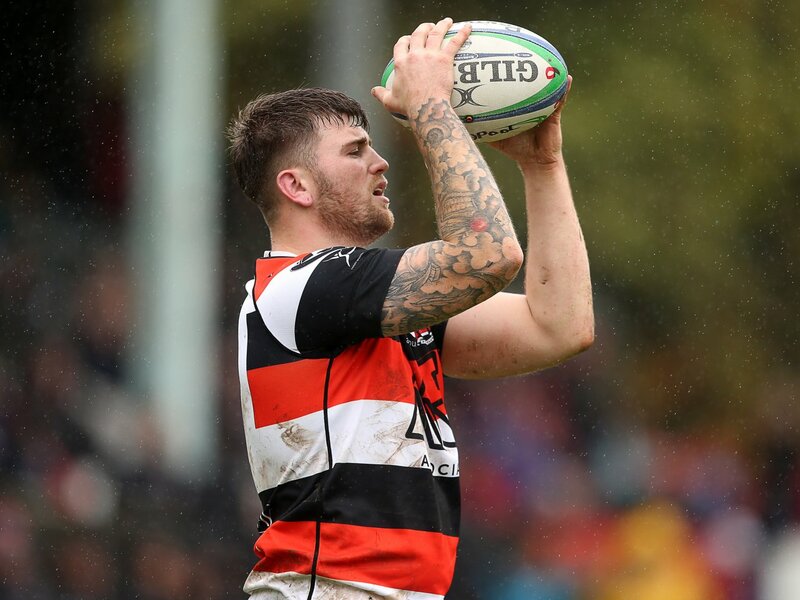 Ten minutes had elapsed when Pooler scrum half Rhys Dyer picked up a loose ball near his 22 metre line and passed to his fellow half back Matthew Jones who then offloaded to centre Sione Tu’ipulotu. The former Tongan international passed to fellow centre Dan Robinson who put Rhodri Usher into space and the left wing made 20 metres, passed back to Robinson and flanker Rob Nash took the final pass to cross for a very good team try near the posts, covering all of 70 metres. Matthew Jones converted (7-0). In the 25th minute Beddau were penalised 35 metres from their goal line in midfield but the attempt at goal went wide. On 30 minutes another good passing movement by Pontypool on the right side of the field resulted in a try by Dan Robinson who sprinted 20 metres to score near the posts. Matthew Jones added the extras (14-0). On the stroke of half time Pontypool were camped near the Beddau line and Pontypool put in a powerful drive at a scrum 5 and was awarded a penalty. The hosts took the option of another scrum and the Beddau eight disintegrated under the pressure. The referee had no hesitation in going between the posts and awarded Pooler a penalty try, which was converted by Matthew Jones. Half time score Pontypool 21 Beddau 0. Five minutes after the break, Pooler flanker Rob Nash was yellow carded for an offence at a maul deep inside Pooler’s 22. However, Pontypool’s defence held firm and kept Beddau out. On the hour Pontypool made a couple of changes with Ben Egan replacing Matthew Thomas in the second row and Ollie Drake made way for Jamie Jeune at tight head prop. Once again, injuries to the opposition front row resulted in passive scrums for the rest of the game. This is frustrating from Pontypool’s point of view as it nullifies Pooler’s powerful scrum and play around it. In the 64th minute Rhys Humphries replaced Josh Hurley in the Pooler back line, with Humphries going to centre and Dan Robinson moving out to the right wing. 10 minutes before the end, home scrum half Rhys Dyer was replaced by Aaron Quick. Because of the worsening playing conditions, it was difficult to identify the players, even though Pooler changed from their traditional red, white and black hooped jerseys to their alternative all blue jerseys at half time. It was very much a stalemate in the second period and no points was scored, making the final score Pontypool 21 Beddau 0. This is the first time in over nine years that Pooler’s opposition has failed to score in a league encounter. The last time was on 13 October 2007 when UWIC were defeated 20-0 at Pontypool Park. Overall it was a gutsy performance by Pontypool and, despite not quite managing to score the bonus-point try, they must be pleased with the result against a dogged Beddau outfit. 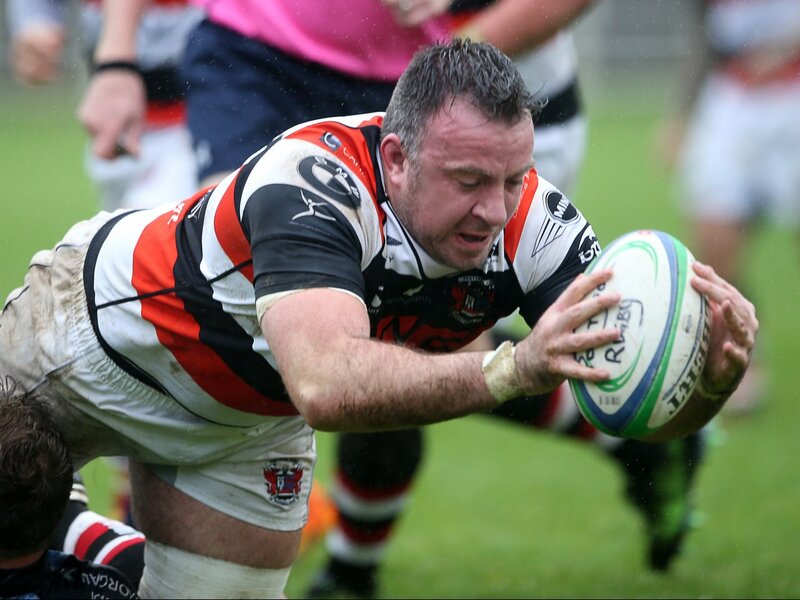 Next Saturday Pooler travel the short distance to the Welfare Ground to face traditional rivals Newbridge in a mouth-watering local derby. There are no league matches on Christmas Eve or New Year’s Eve so Pontypool’s next home league game will be on Saturday 7 January 2017 when Glynneath will be the visitors to Pontypool Park. Both games kick-off at 2.30pm. Pontypool: Kieran Meek, Josh Hurley (replaced by Rhys Humphries), Dan Robinson, Sione Tu’ipulotu, Rhodri Usher, Matthew Jones, Rhys Dyer (replaced by Aaron Quick), Aaron Coundley, Ben Parry (captain), Ollie Drake (replaced by Jamie Jeune), Richard East, Matthew Thomas (replaced by Ben Egan), Gareth Rusby-Davies, Rob Nash, Ben Sparks.